Hey everyone! Happy Halloween! 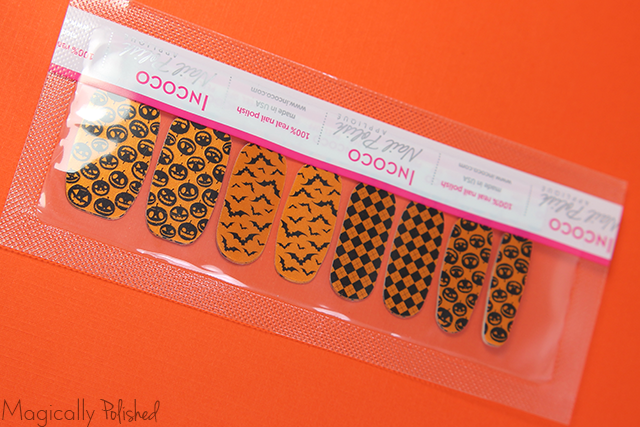 In light of the day, some of you will be going to some Halloween parties, events or trick or treating, and might not have the time to get your nails done. 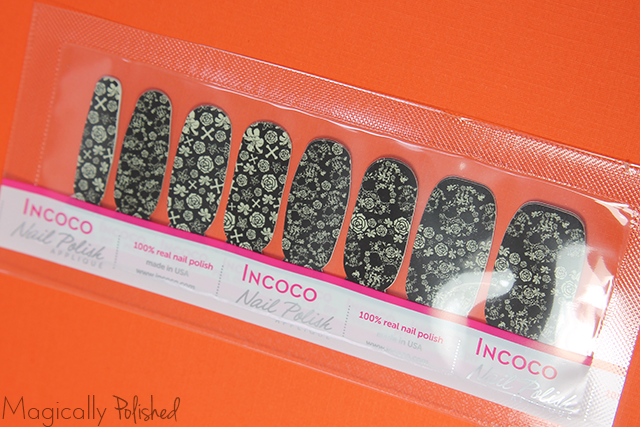 So for today's post I have some really cool and fun nail wraps from Incoco Magic & Mischief. 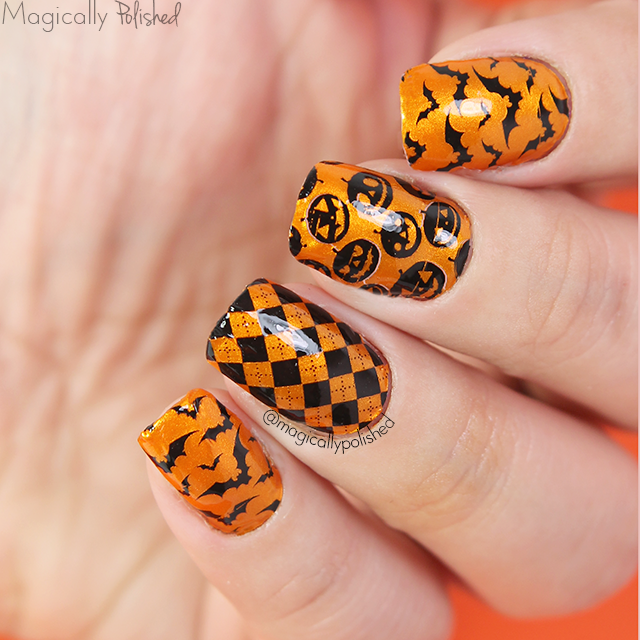 All Halloweens' Eve- is a delightfully spooky mix of bats, carved pumpkins, and harlequin print. I really like these, especially if you don't like to wear costumes like me! 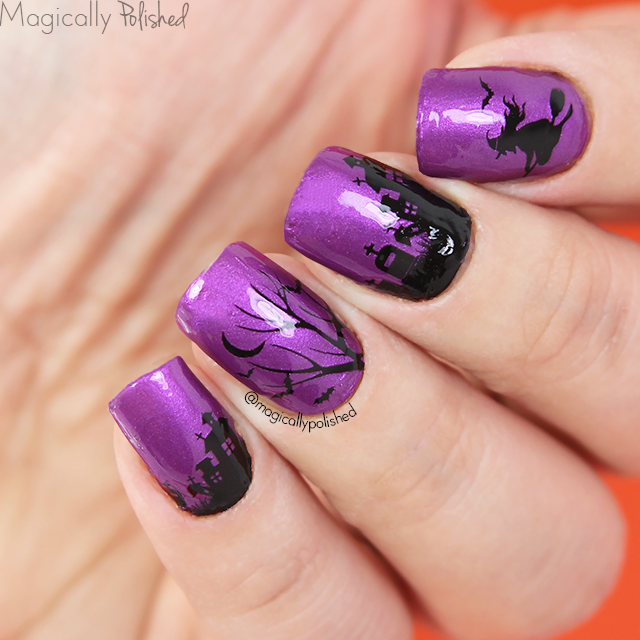 Witch Way- is a fun hunting evening silhouette on shimmery purple base. 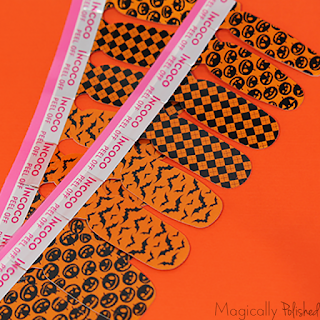 These wraps are super fun and spooky. Perfect to were with a witch outfit! 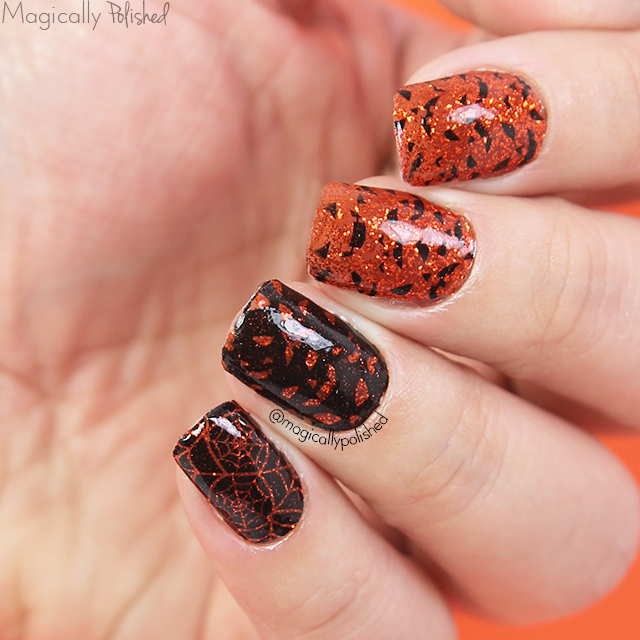 Haunted House- is a fun glittery jack-o-lanterns and spiderwebs. 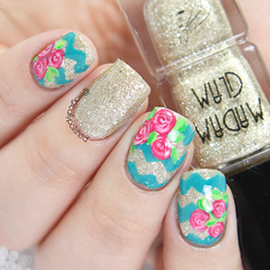 This is a cute design and very girly, easy to wear if your going to those fancy Halloween parties! 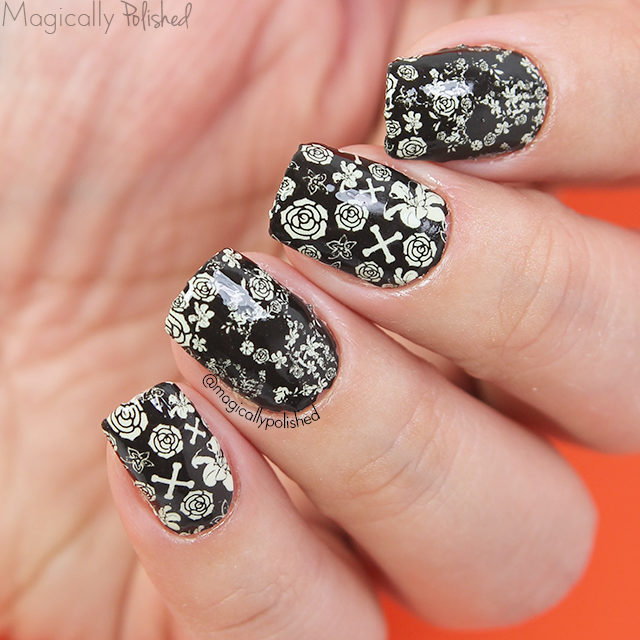 Dead of Night- is a elegantly macabre glow-in-the- dark design of skulls and roses, and a favorite of mine. I wore this to work yesterday and my students loved it! 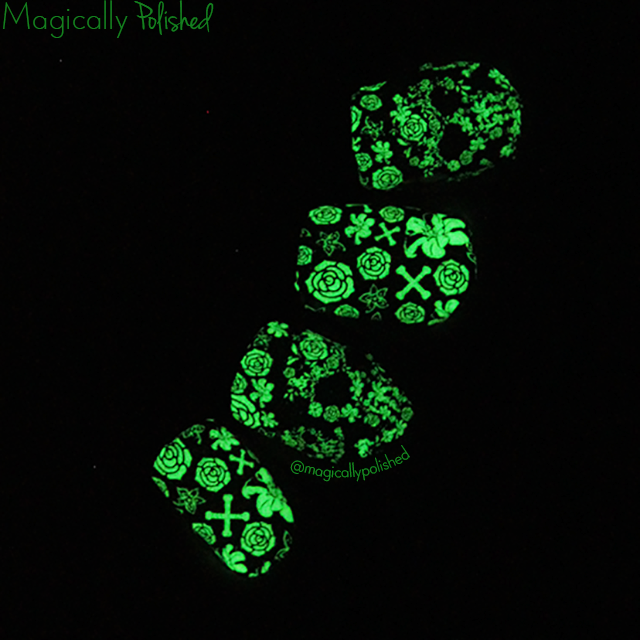 It was really cool when it glow-in the dark. Overall, I really enjoyed the wraps and the designs they have to offer. 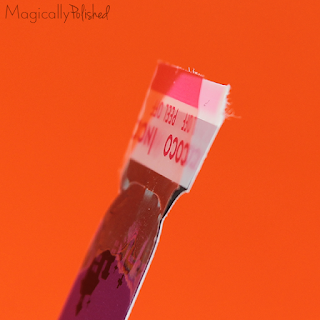 I had no problem with shrinkage, however, I only wished they fit my nails perfectly. 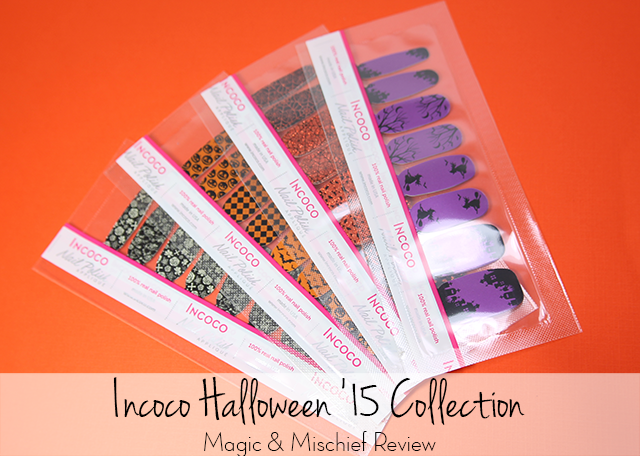 They now retail in their site: Incoco for $8.99.This Halloween, six exclusive Incoco nail polish wraps will be available at selected Walgreen's locations. Visit their site for more info and store-locator. 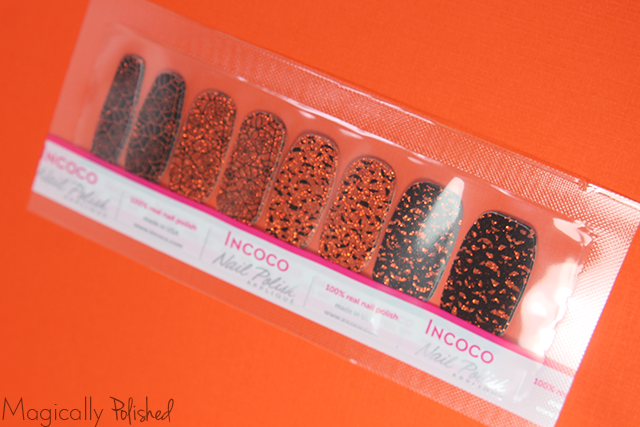 Follow Them: Instagram: @incocoproducts Facebook: Incoco Twitter: Incoco Hope all of you enjoyed my post today! What do you guys think? Let me know in the comments below!